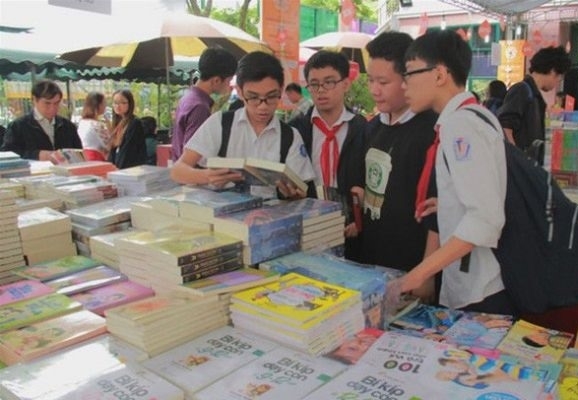 HCM CITY — The third Festive Bazaar will be held from 10am to 2pm on November 24 at the International School HCM City (ISHCMC) Primary Campus on 28 Võ Trường Toản Street in HCM City’s District 2. 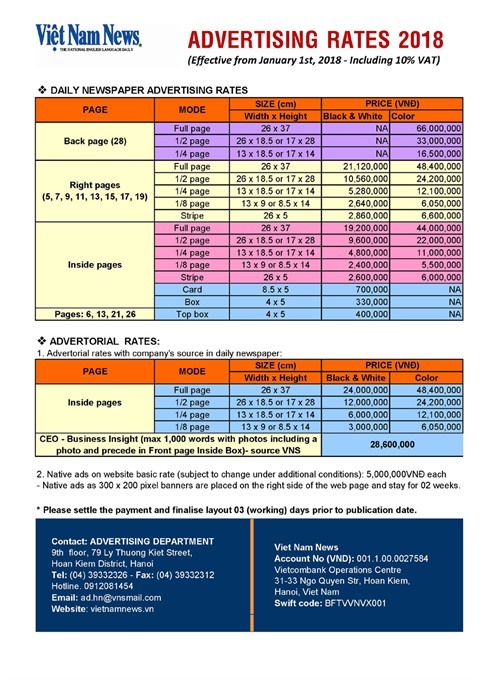 The bazaar is a place to do your Christmas shopping or take part in family-fun entertainment and activities. 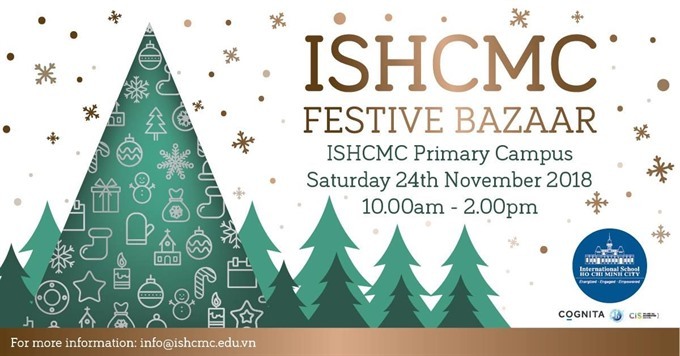 Visitors can enjoy holiday-themed food and beverages from local businesses, browse the festive marketplace for shopping, or relax by listening to the talented ISHCMC music band. Children can spend time with Santa at his workshop and participate in festive activities. A silent auction will be held for 12 Baskets of Joy, raising money for local charities.